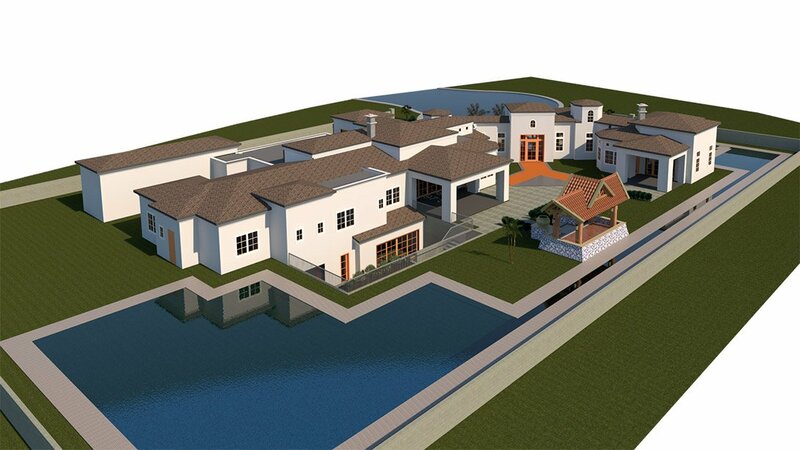 Drafting services are indispensable for the precise execution of architectural and design projects. 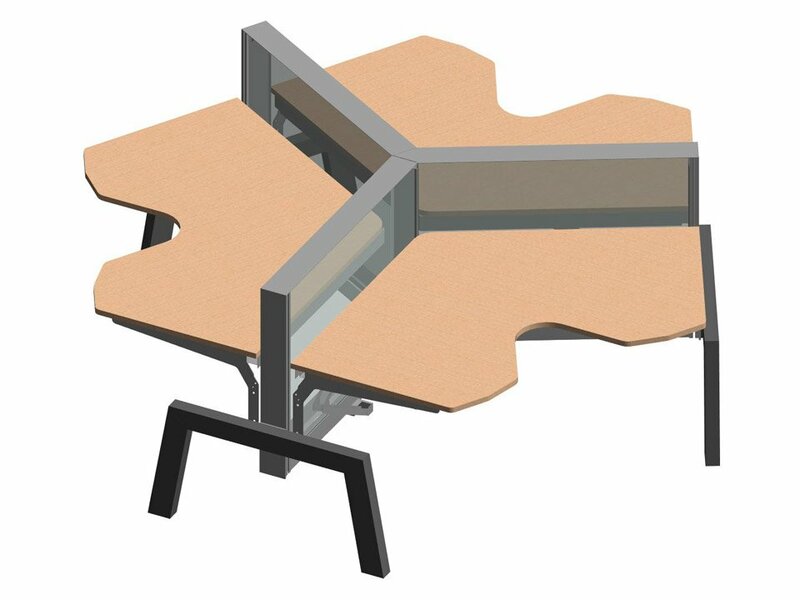 CAD drawings ensure that everyone involved in a process knows exactly what to do which is the main formula for success. 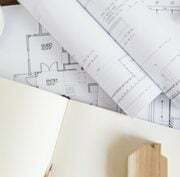 A millwork company has been working with full-time specialists of manual drafting for more than 20 years but clients require more and more strict deadlines for new projects. The team of draftsmen do not have time to finish the hand drawings in such a short period of time. But what makes the situation worse is corrections and adjustments that take a lot of time to redraw. Sometimes the changes are so huge that draftsmen have to restart everything from scratch which makes it impossible to finish a task on time. 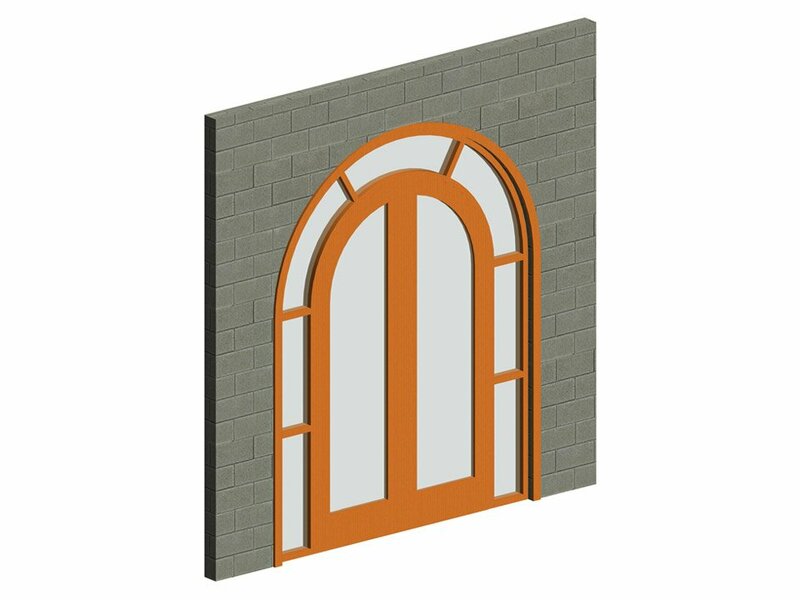 But what the millwork company has to do in order to keep up with current project requirements? 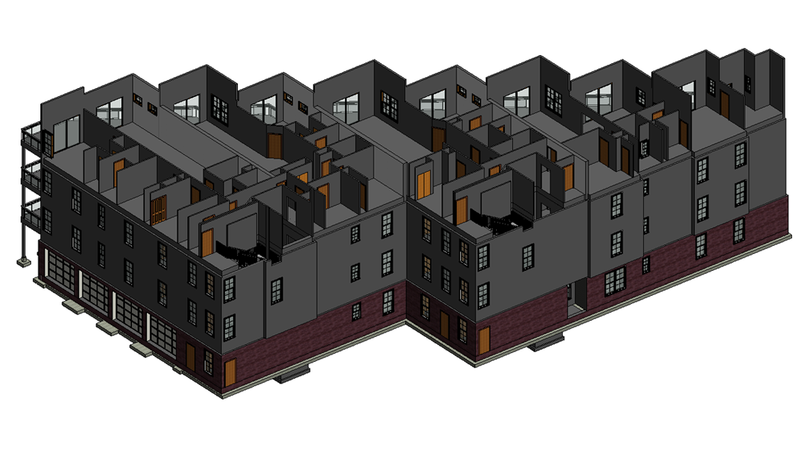 CAD drawing services are a way to the future of architectural industry as they offer so many advantages for engineers and designers. 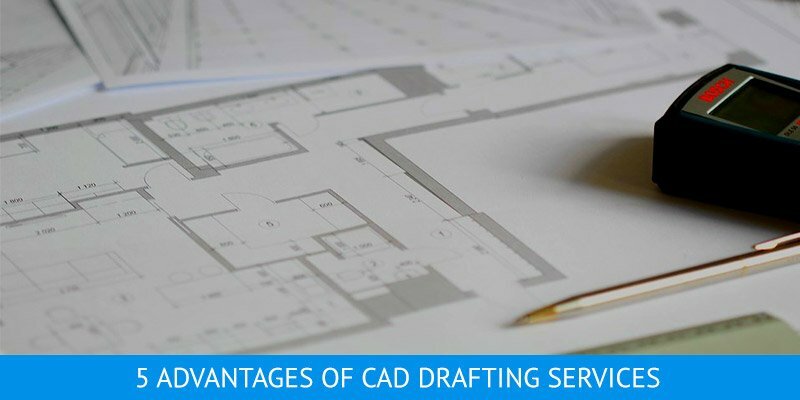 Learn more about pros of CAD drafting services in comparison to traditional drawing. 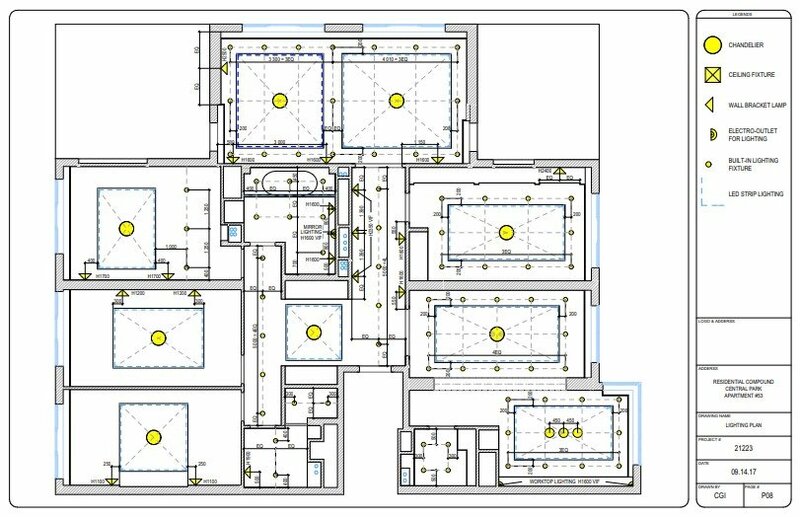 The accuracy of drafting depends on the calculations and the proper use of all geometric lines and neat symbols: a slope, depth, arc curvature, datum symbols, orientation and every other feature. 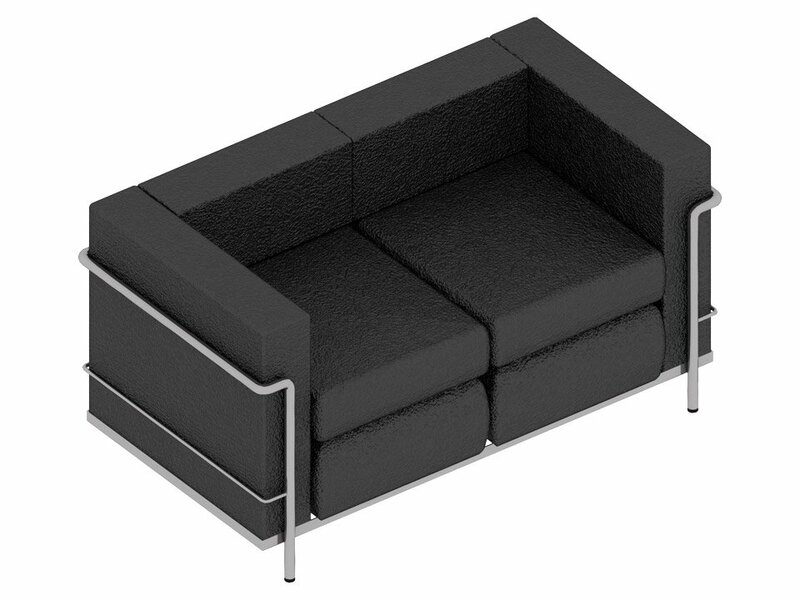 The most important thing is to obtain exact size and alignment as well as correct dimensions. 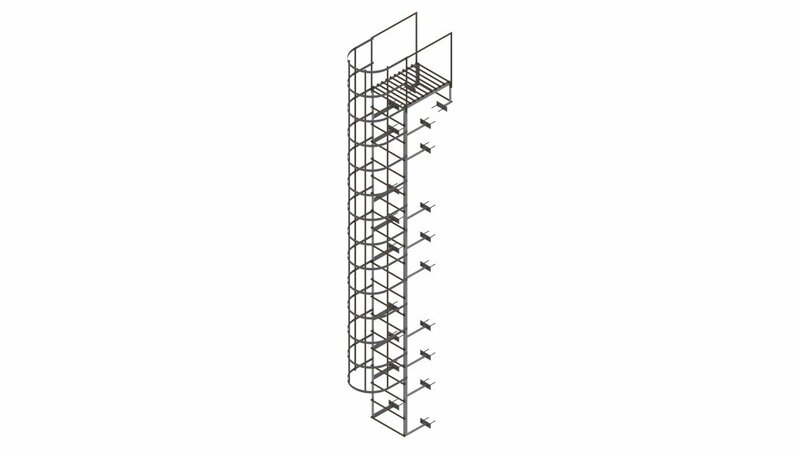 The high accuracy of drafting services ensures the smooth manufacturing or construction process. When it comes to manual drawings, human factors are always present, and therefore the number of errors is much higher. 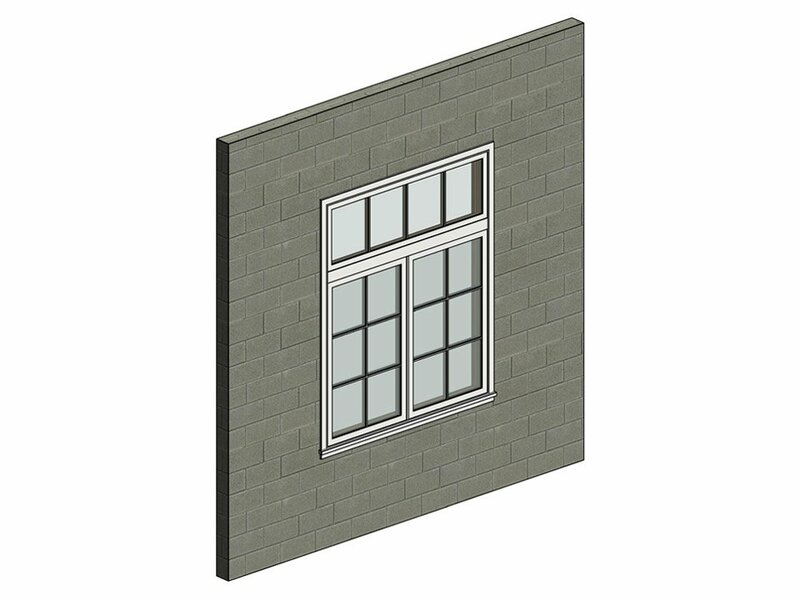 However, CAD drafting software has toolsets that allow doing most of the basic tasks automatically. 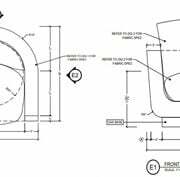 In addition, CAD provides cleaner drafts – all errors can be fixed without a trace while each correction in manual drawings degrades the clarity. Using manual drafting services means that each new project needs to be started from scratch which always takes a lot of time. Even if a draftsman has an example or a reference for his task, he still has to draw it from A to Z. All in all, hand drawing is a long process, especially in the case of complicated projects. 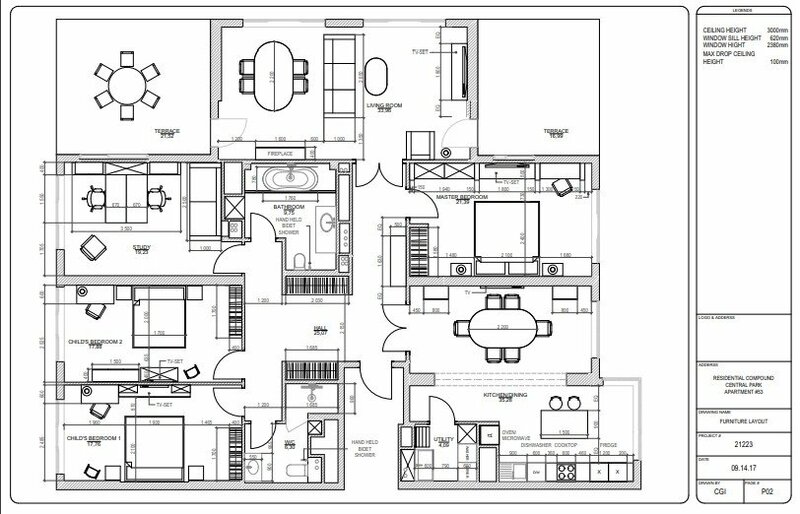 Digital drafting services and software like AutoCAD enable to create templates with basic details for each type of drawing and use them as many times as needed. The templates will help to establish a database of drafts that can be used as a groundwork for similar projects. This approach will significantly speed up the drafting workflow. 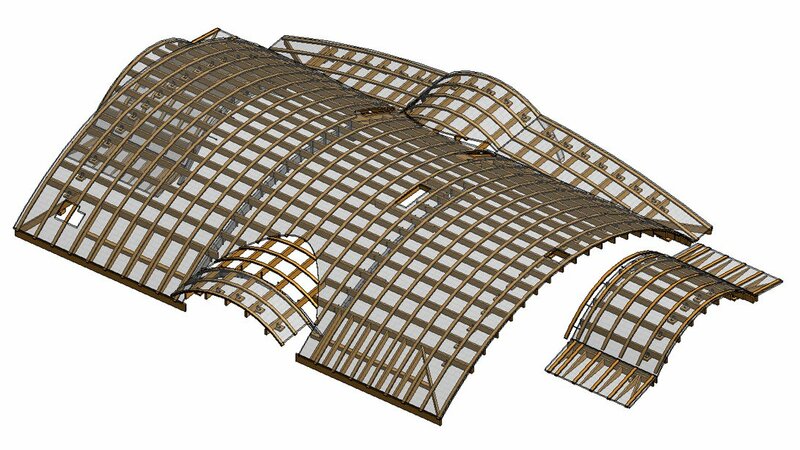 Drawings are often finalized during the construction or production process: something is changed, removed, added etc. 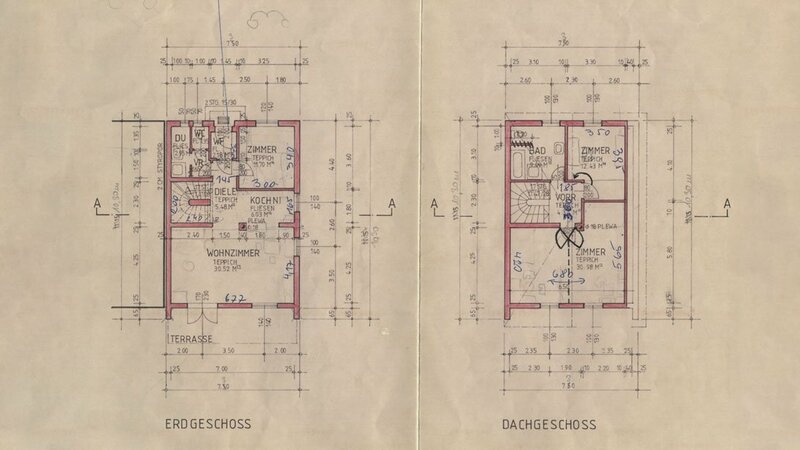 In the case of traditional drafting services, such modifications require a lot of effort: it is not easy to redraw the details with pencil and rulers over and over. In addition, sometimes modifications and corrections are so large that a specialist has to completely redo the drafting. 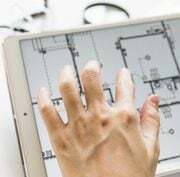 When it comes to computer-aided drafting services, specialists can open AutoCAD at any time and make all the necessary improvements while keeping drawings clean and neat. Making changes to CAD drafts is much quicker and easier, as high-end software toolsets provide a multitude of functions. For example, CAD services allow to correct different overlays and settings separately without touching the approved parts of a draft. 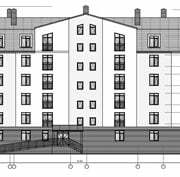 Most of the complex projects are made by several draftsmen, particularly if there are tight deadlines. While manual drafting services can be done simultaneously by different people, it’s very hard to be in tune with each other as everyone’s working on their own piece. The final result of project drawings looks like many papers that have to be put together like a puzzle. Sharing updates of the work progress with the colleagues is also not very comfortable, neither archiving nor keeping it in a stack on dusty shelves. 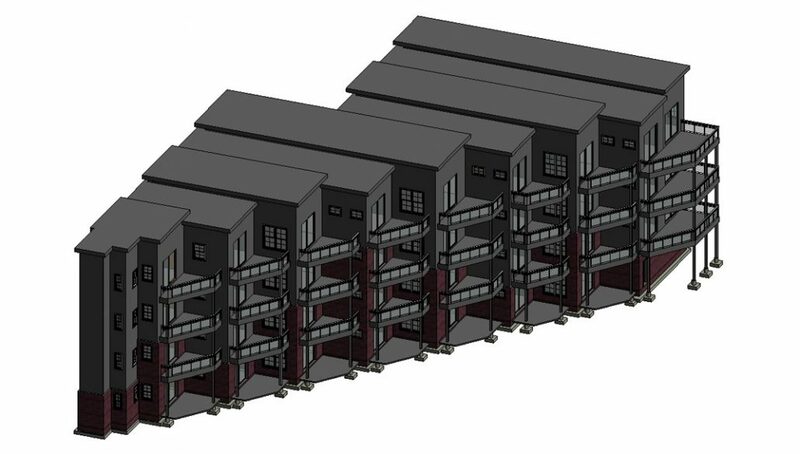 Digital format of CAD drafting makes team-cooperation much easier – DWG and DWF/DWFx files can be sent to co-workers at any moment by email or any other way, and nobody has to pause their work. In addition, converted to PDF drafts are available for clients to make adjustments or revisions. Overall, the simplicity of updating, sharing and keeping of CAD drafts makes workflow much smoother. 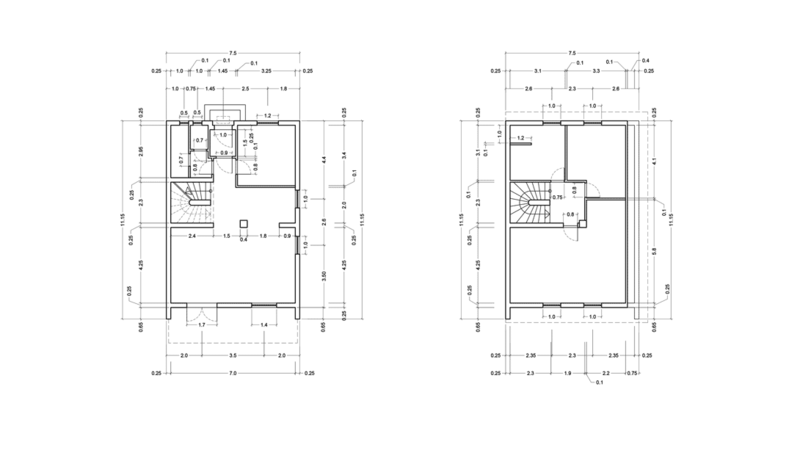 Manual drawings are usually discarded after the first stages of a project are over. The only reason to keep them is to make a report on the work done at the end of a month or a year. CAD drafting, on the other hand, can be a ground for more modernized stages in manufacturing and construction. 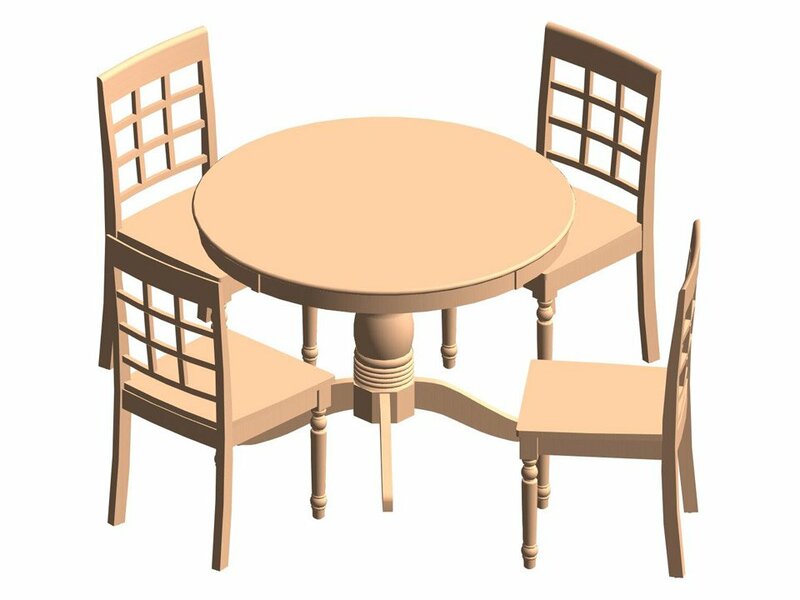 For example, furniture drawings and millwork shop drafts can become the basis of 3D models in 3ds MAX and other software. 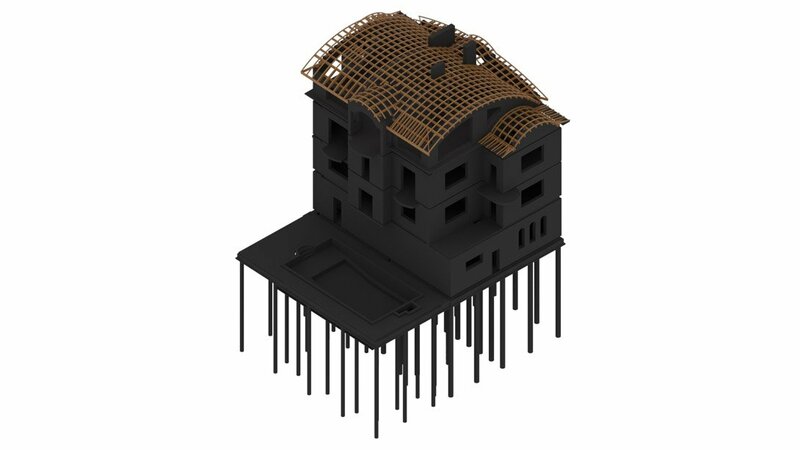 Furthermore, nowadays progressive construction projects are impossible to imagine without Revit BIM modeling services and 3D visualization based on CAD drafting. 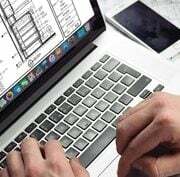 The evolution of CAD drafting services not only simplifies and speeds up the whole process but also takes the accuracy and neatness to the next level. 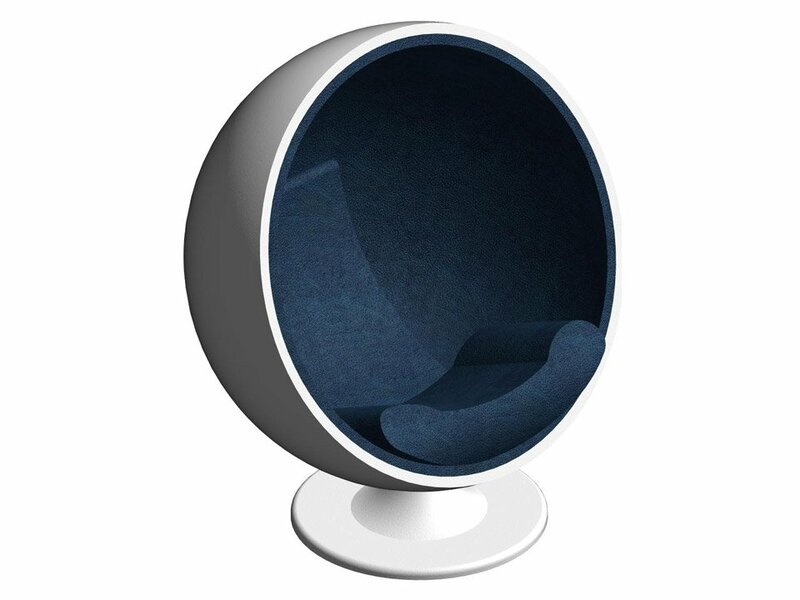 Besides, truly groundbreaking architectural and design projects have been made with the help of CGI technologies – Furniture Manufacturers use 3D models for designing and Architects choose BIM modeling for developing constructions. 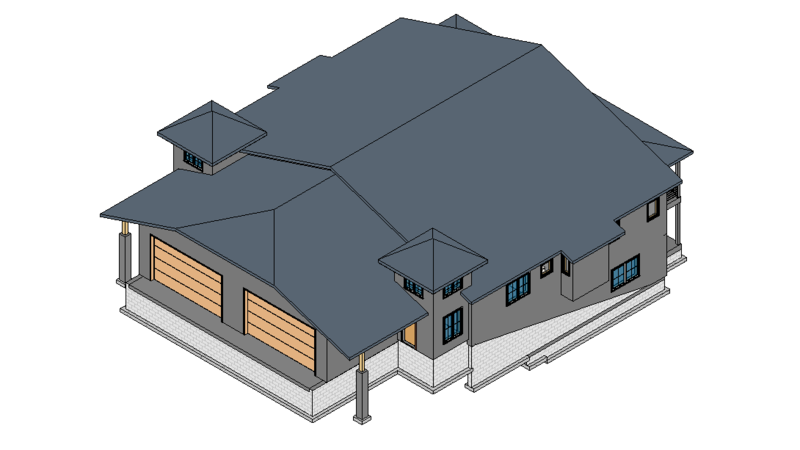 In such cases, CAD drafting services are the only effective option as the first stage of a project. Want to get top-notch drawings within the shortest time possible? 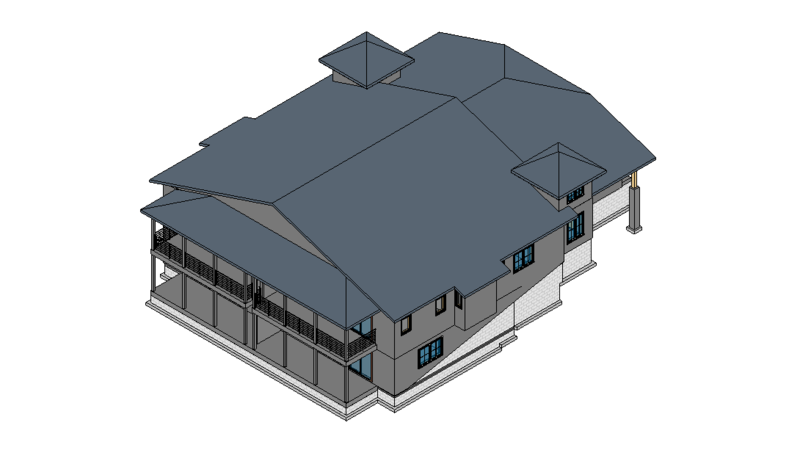 Use ArchiCGI drafting services and get the most accurate CAD drawings that will be the robust base of your projects. 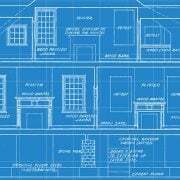 Thank you for pointing out that when you use a drafting service can help make templates for your project. This seems like a great way to get things going on a project. 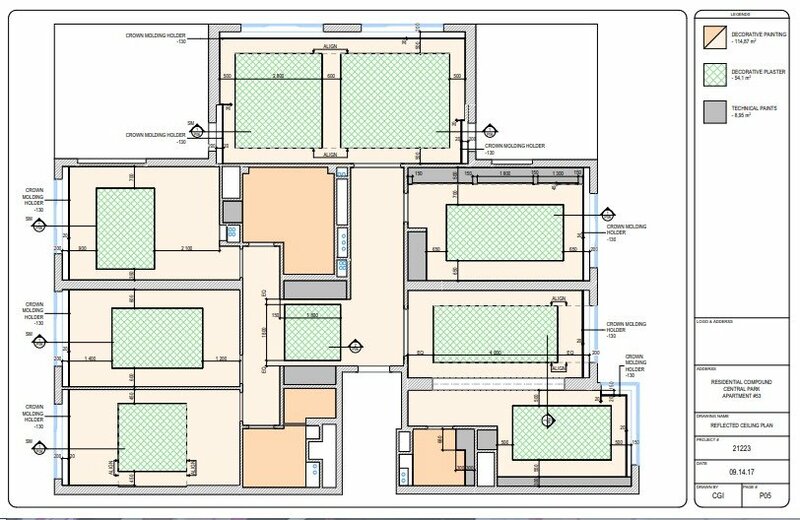 Hopefully, anyone in the construction industry looks into finding the best draftsman service in their area. 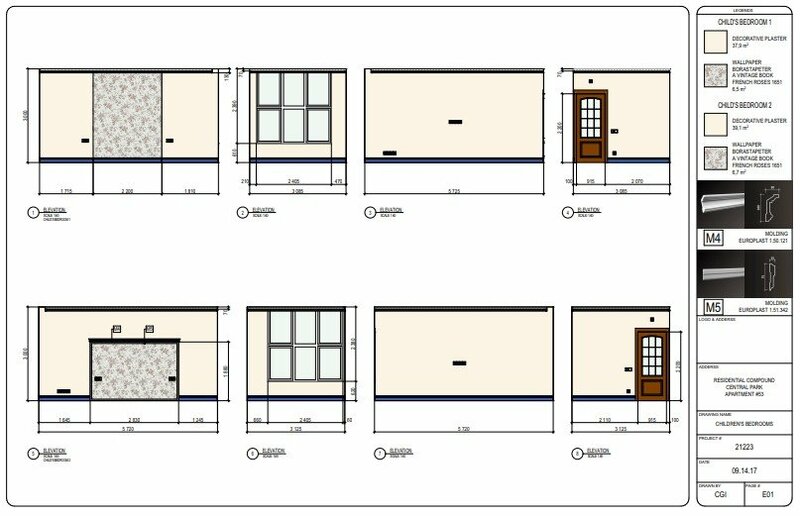 It is awesome that drafting services are indispensable for the precise execution of architectural and design projects. 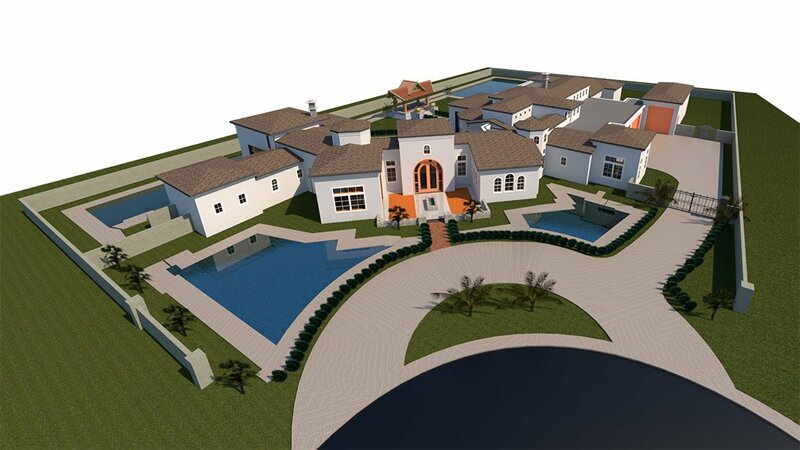 If I had a project like that then I would for sure want to have some drafting services available to help out. Truth be told that I am not a very good drafter myself. Even I was facing such issue and came across one experienced and professionals who guided me and reduced my workload and increased efficiency up to a great level.